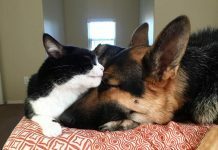 People usually say that cats and dogs are born as natural enemies and can never be friends with each other. 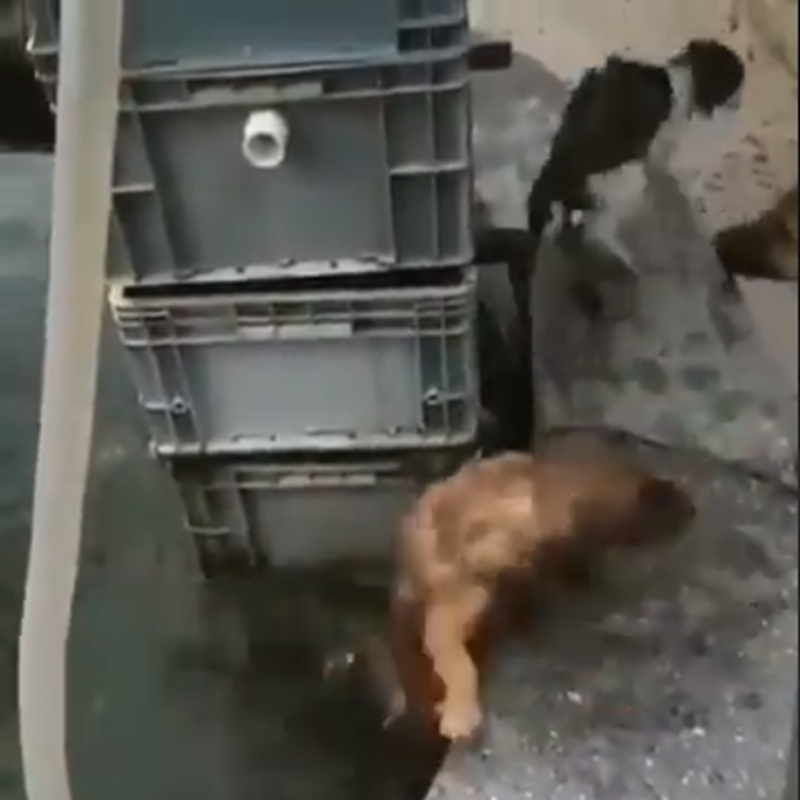 In the 24 seconds video shared by a woman in Turkey on Twitter, the recording showed that the two creatures can be more than that when the dog tried to save a drowning cat. It is not known how the cat got in the water in the first place but we all know how much cats dislike to be wet! The poor kitty was all wet and weak and was trying its best to hold onto the crate boxes next to it for support. “Help!” pleaded the little kitty. 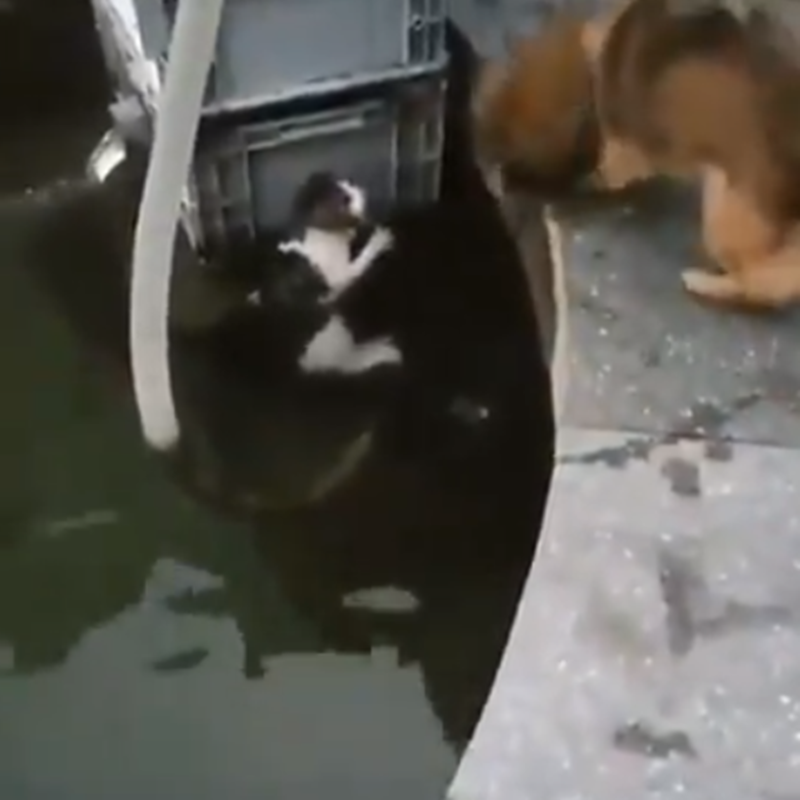 Looking at the poor cat, the dog felt anxious and was pacing back and forth as if figuring out how to help the cat out of the water. The dog tried to extend its head towards the pond so that the cat can jump on him and get out of there. Unfortunately, the cat tried to claw its way out but looked too weak to even hold on to something—probably shivering from cold. 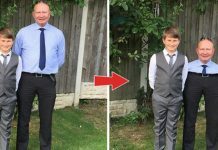 The dog didn’t lose hope and jumped into the water without any hesitation. 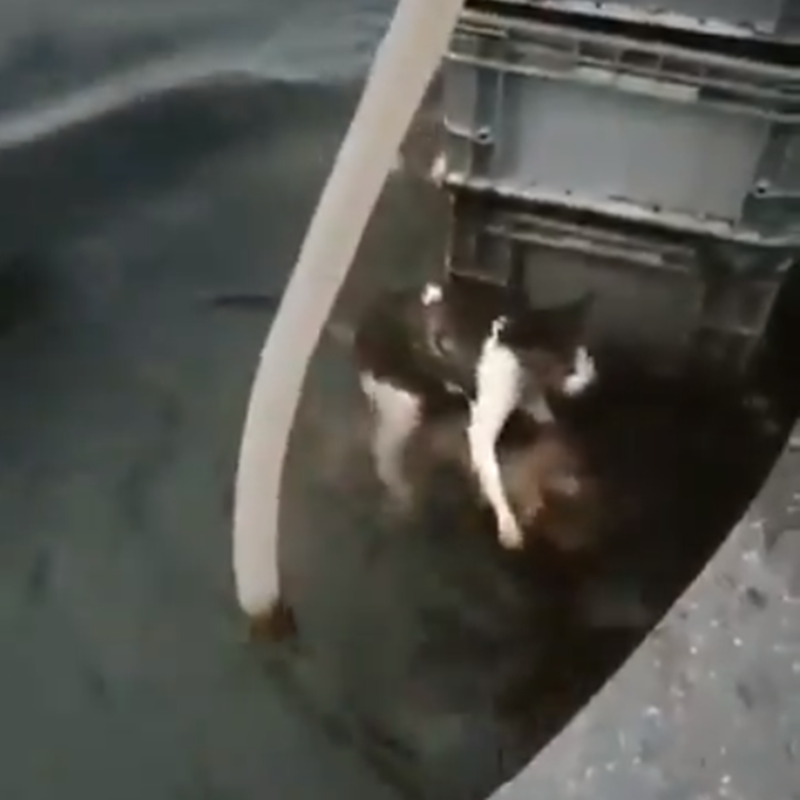 The dog swiftly manoeuvered itself under the cat and succeeded in bringing the feline out of the water in just a split second. 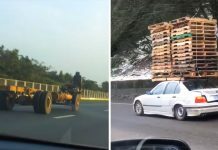 The dog carried the cat on its back and heightened it to the ground. 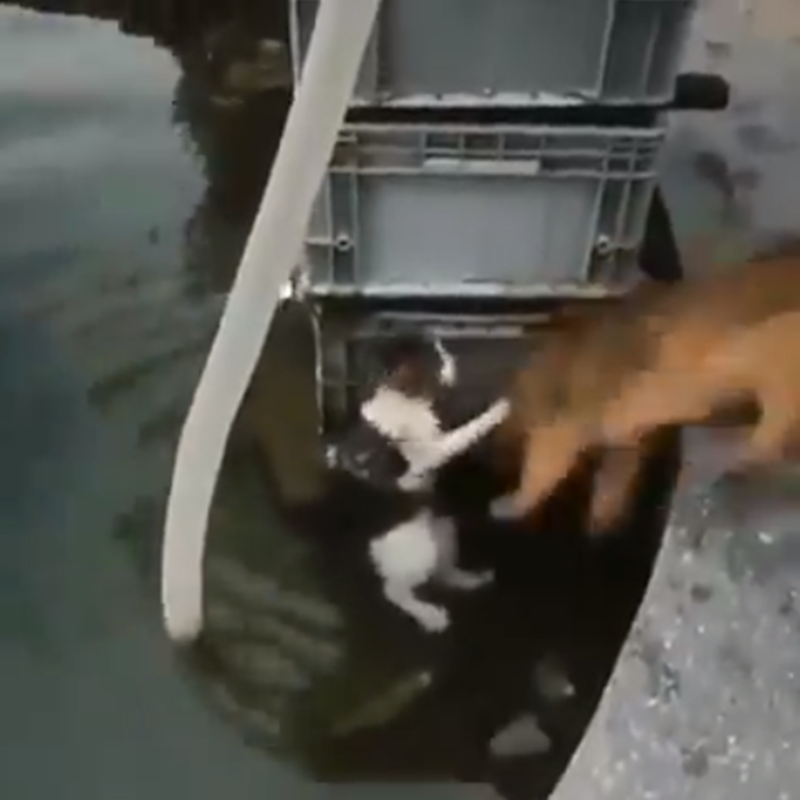 As the cat got itself up to the ground, the dog looked like it was still stuck in the water for a brief moment but got out of it in no time. At the end of the video, the dog was seen drying himself on the ground after its heroic act. 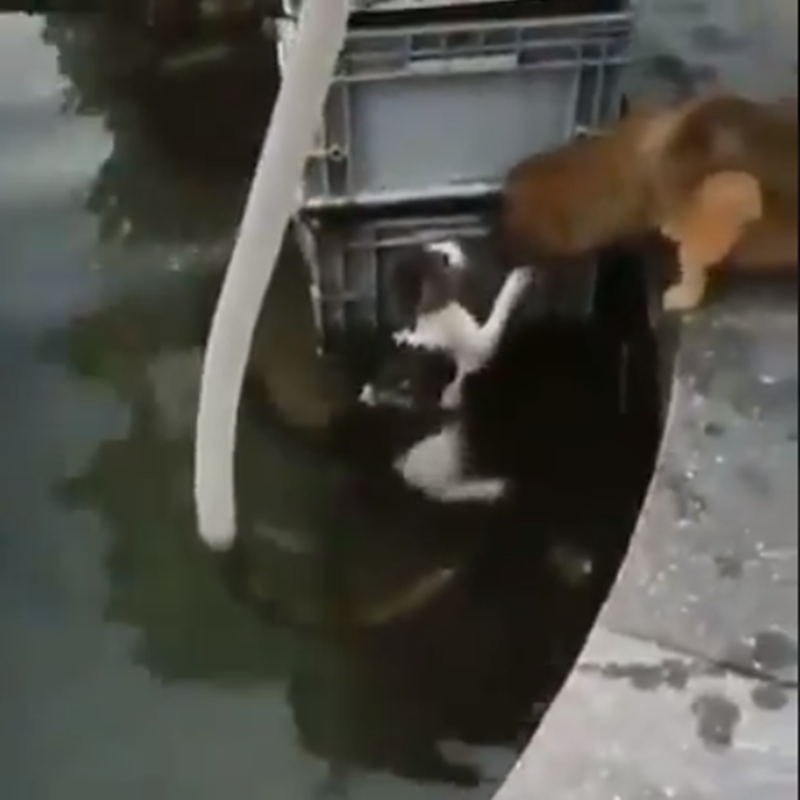 While there are few people questioning why the person who recorded the video did not help the drowning cat, we here are just happy that both cat and dog are safe.